 At Holmwood Aged Care, we offer many different roles. 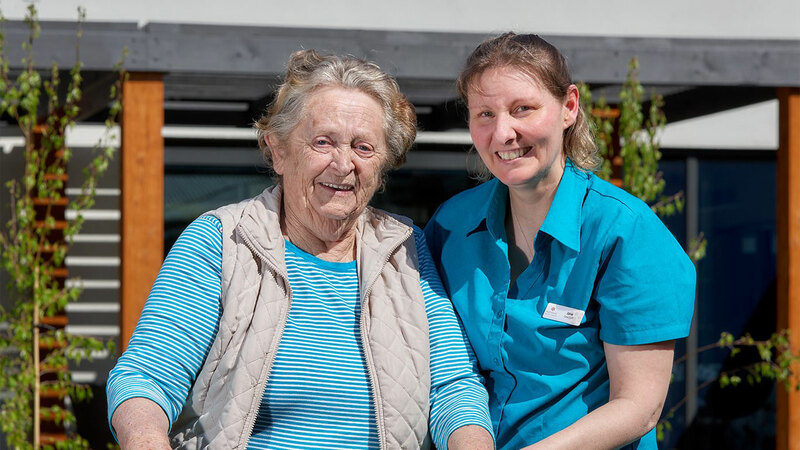 We are always interested in speaking to experienced aged care professionals that are looking to further their career and that are committed to caring for our residents the same way we do, like family! To view and apply for our current vacancies, fill out the form to the right. We look for people that share our philosophy, work ethics and want to make a positive difference to the lives of our seniors. 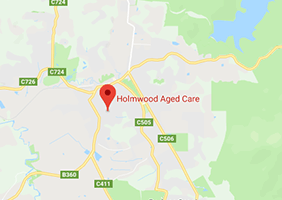 Our mission is to exceed our residents’, their families’ and the community’s expectation as the provider of quality aged care services.